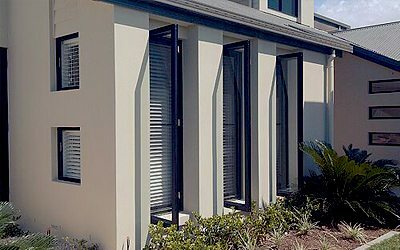 We manufacture and install an extensive range of high quality bi-fold windows, sliding windows, double hung windows, Louvre windows, fixed lite windows, awning windows, casement windows and commercial windows. 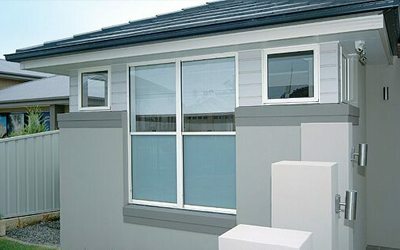 We offer a variety of colour frames and designs that are custom-built locally for every home and any building renovation. 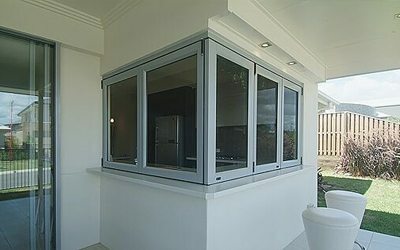 Whatever your renovation needs may be, we have the expertise in window manufacturing and installation to make it happen. 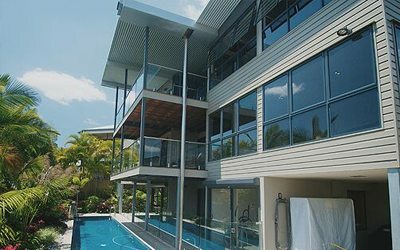 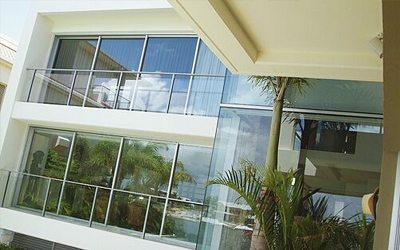 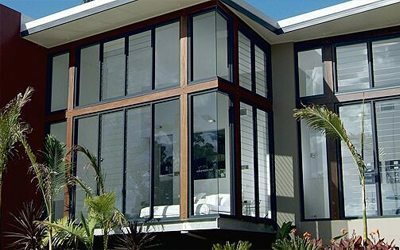 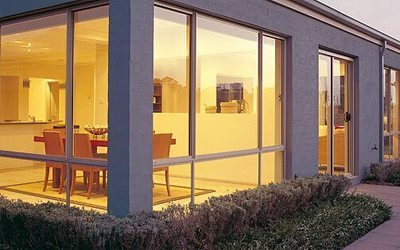 Installation of aluminium glass windows can easily increase the amount of natural light and ventilation that enters into your home, making it more comfortable and energy efficient, as well as framing outdoor views. 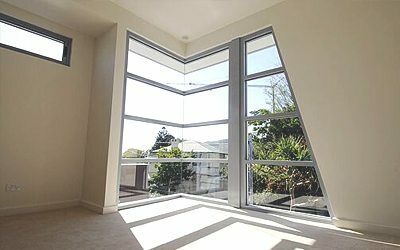 View some of the ideas for our aluminium glass windows in our window gallery, or simply contact our team online for an obligation-free quote.